You can't teach old dogs new tricks but it's never too late for us to learn a thing or two from our furry friends. When it comes to the trials of daily life, there are no better teachers than our canine companions. 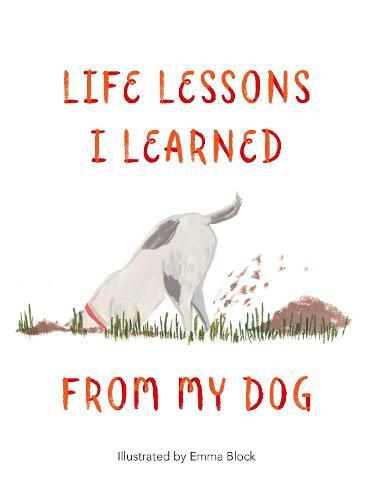 They have many woofs of wisdom on friendship, romance, work and self-care and this book brings together 100 essential lessons we can all learn from our favourite four-legged creatures. From the value of unconditional love to the importance of living in the moment, and most importantly, not forgetting to enjoy the ride along the way, dogs remind us that the `good life' is in paw's reach ... if we just sniff in the right direction. So, perk up your ears and get ready to learn about what matters most in life. The perfect gift for dog owners of any breed.